Sturdy internal drawer has a 60 kg UDL capacity. The drawer has a 100% extension roller bearing slide and a scuff-resistant galvanised pan, for smooth yet frequent use. 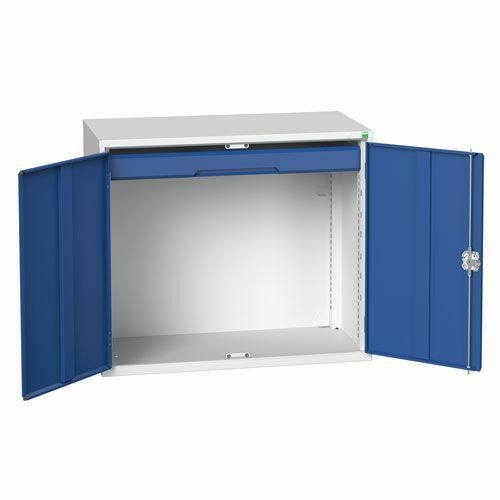 Increase your storage with an extra internal drawer from Bott, for Verso Cupboards WxD 1050x550mm.